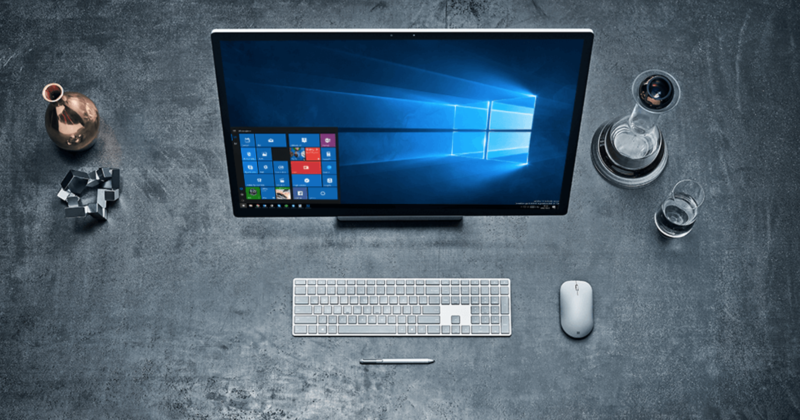 Microsoft has just released a new Windows 10 Spring Creators Update Preview build to Fast ring PC Insiders. Today’s build brought in a super long list of feature improvements. While we have already shared the list of major changes and features coming with Windows 10 Redstone 4 Preview build 17093, there are some significant improvements that privacy advocates have long been asking for. Today’s build introduces a new Delete button in the recently announced Diagnostic Data Viewer in Settings that will enable users to delete their Diagnostic Data that the Redmond software maker is collecting from your devices. “With our commitment to transparency and control, users can now delete the Windows Diagnostic Data that Microsoft has collected from your device,” Dona Sarkar wrote in today’s blog post on the new Insider Preview build. You can find this ability to delete diagnostic data from Settings > Privacy > Diagnostics & feedback. Clicking on this button will remove all the Windows diagnostic data associated with your device. Diagnostic Data Viewer was introduced by Microsoft on the Data Privacy Day last week, which was followed by this new page appearing in the Settings app. 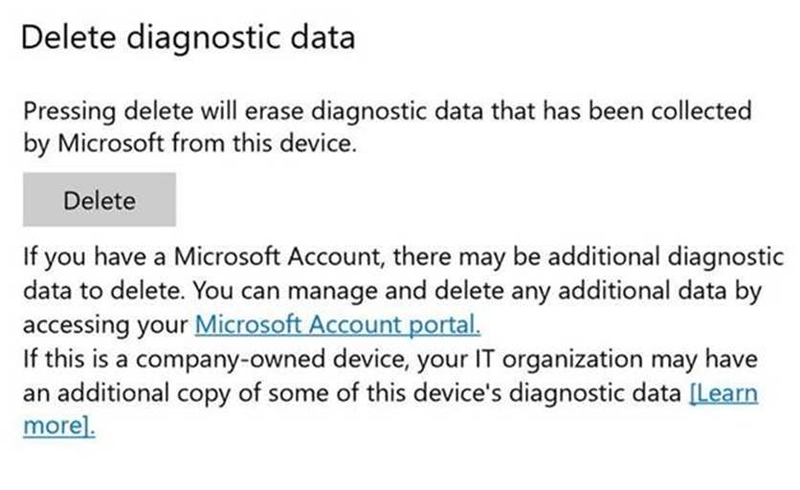 DDV lets users review the diagnostic data your device is sending to Microsoft, and now this data can also be deleted by users. With today’s Redstone 4 Preview build, Microsoft also announced renaming Windows Defender to Windows Security under the settings. “Windows Defender is now Windows Security in Settings: We have renamed the settings page under Settings > Update & Security from ‘Windows Defender’ to ‘Windows Security’,” the company announced. 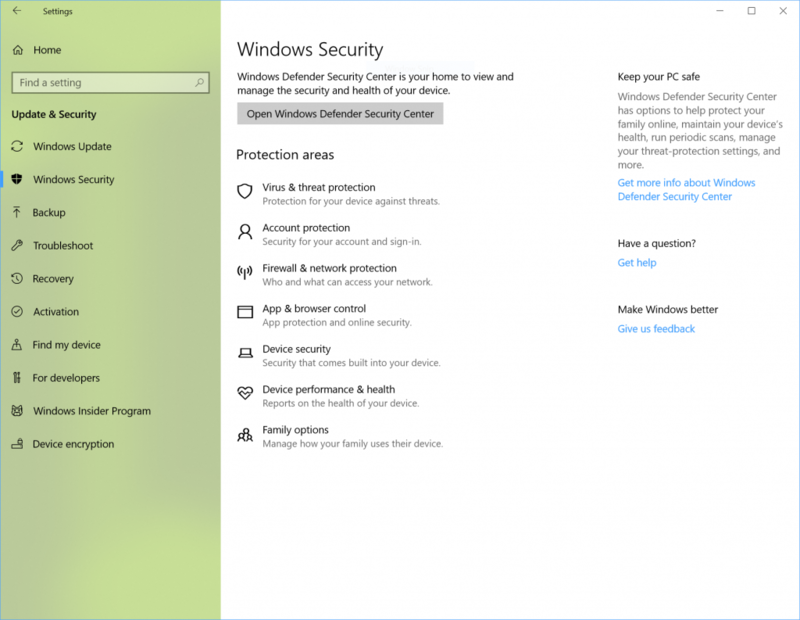 Along with the name change, Microsoft has also redesigned the settings page, “putting emphasis on the various protection areas to keep you safe and secure on your PC.” This redesign was actually in the rumor mill after the company started to make some changes to how privacy and security settings were displayed on user devices. Today’s Redstone 4 Preview build 17093 also brings new Account Protection Pillar in Windows Defender and Device Security Pillar in Windows Defender under the “Open Windows Defender Security Center” in the new Windows Security settings. The former makes it easier for users to protect their identity while signing into Windows, whereas the latter gives “greater insight into the security features integrated in your Windows device.” Microsoft added that the Device Security Pillar will offer status reporting and management of security features built into the Windows devices.